With this release, you’ll see a new "Book FASTPASS online" button on the app main menu. Now you can purchase FASTPASS products right from your device! First off, the internet access in the park is spotty. So the map isn’t always great because it will not load. 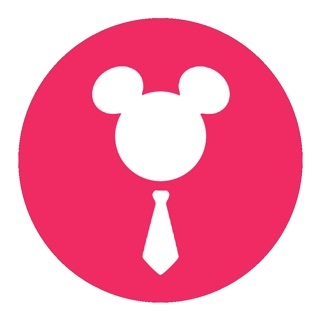 Some good additions to this app could be making reservations for restaurants and for appointments to see the characters. Currently you can only call for Disney restaurants and acquire another app for character meet and greets. It would be great if you combine everything in 1 single app. Another recommendation would be location finding. A “you are here” kind of map would allow the user to better figure out where to go. Please make sure you add drinking fountains to your map- as most people probably don’t want to spend a small fortune on water bottles. I will say this app was useful for wait times and notices of rides closed. For those traveling from the US that have not yet become adjusted to the time difference and slept through dinner, only to wake up at 1:30 am....there is absolutely NOTHING to eat anywhere in this big metropolis of a park! I called the front desk twice because I couldn’t believe it the first time he says it, ‘nope nothing until 7:00 Madam’. Well, my children will starve til then I guess.